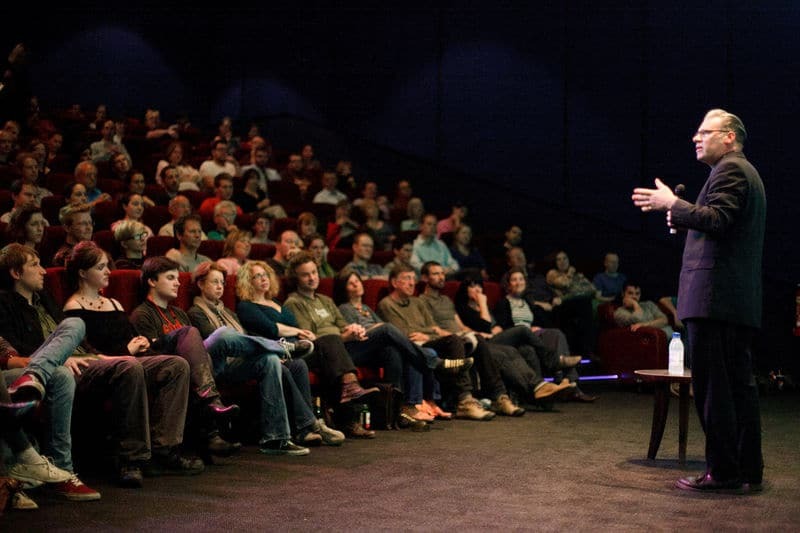 Are you ready to partake in the UK Film Festivals 2016? Pictured The Cambridge Film Festival. UK Film Festivals 2016: There’s no shortage of film festivals where one can apply to have their film seen or to attend and marvel at some of Britain’s finest films. Have you made an amazing film but do not know what to do with it after? Or are you a person who likes watching something new and creative? If you answered “Yes” at least once, then this article is definitely for you! You can finally have a rest from a hard working week at office. And if you are still a student, it`s your time to forget about exams and thoughts about where to find the best professional paper writing service and have a nice time visiting the BEST UK Film Festivals of this year! Here is a list of the UK festivals focused on filmmaking you need to visit or enter in 2016. If you will be selected (or probably win something), it may be a wonderful springboard for your career as a director. This festival is not only one of the best short film festivals but also is an annual meeting place for filmmakers and other professionals in the moviemaking industry from all over the world. Encounters takes place in Bristol (Watershed and Arnolfini venues) for six days (20th -25th of September, 2016). 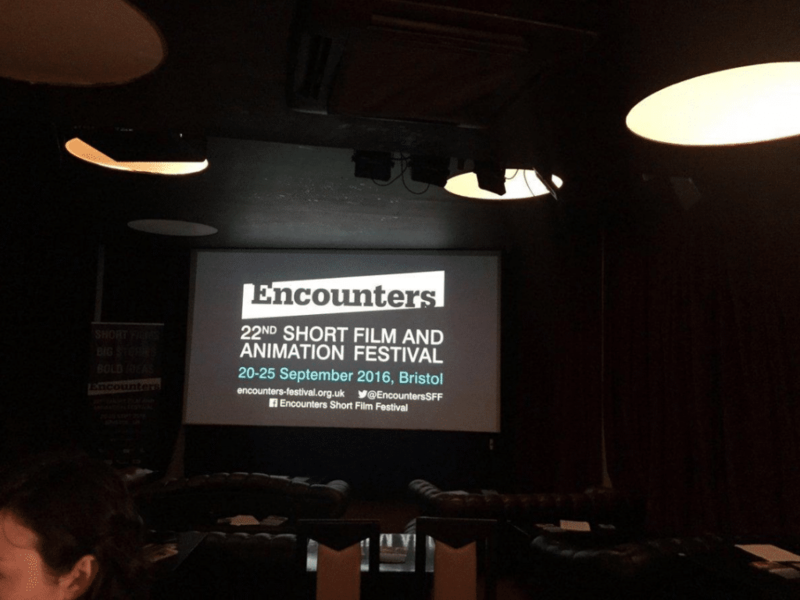 Only about 200 films from 2,000 are selected each year and screened during the Encounters festival. Moreover, this festival offers masterclasses and networking for those who are engaged in film making. Berwick Upon Tweed Film & Media Arts Festival starts on 21st and finishes on 25th September in 2016. Visit the town of Berwick Upon Tweed to see a “celebration of the art of film” (that is how this festival is usually described). The most interesting is that the walls in this town, courtyards, bridges are used as the screens during this festival. Moreover, galleries, museums, the local art center and even some churches are used for film screenings. Some films appear in other venues and festivals after they are approved by a board (with Huw Davies as a chairman, Samm Haillay as one of the members and Peter Taylor – a festival director) in a Berwick Upon Tweed Film & Media Arts Festival. There is also a Young Filmmakers Showcase that exhibits the films from filmmakers under 19 years old. There are two categories: under 14 years old and 15-19 years old). 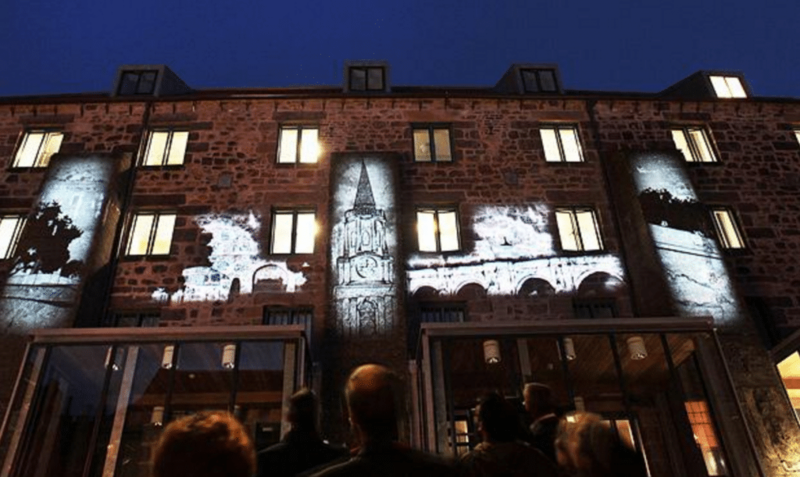 This festival is in Top 3 longest-running film festivals in the UK. It takes place on 20th-27th September in Cambridge. Being established in 1977 and relaunched in 2001 following a 5-year gap, the Cambridge Film Festival demonstrates a scope of UK and global movies that appeared at driving film celebrations, including the Cannes Film Festival and Berlin Film Festival, and facilitating UK debuts of movies, close by an expansive scope of expert interest, chronicle, and review strands. All films are open to the public. Every year the Festival awards grants to the Best Feature (The Golden Punt Award), Best Documentary (Silver Punt Award), and Best Short Film (Crystal Punt Award). UK Film Festivals 2016 also includes the Cambridge Film Festival coming up October 20-27, 2016. The Colchester Film Festival (CFF) runs in the late October, 2016 in Colchester, Essex, UK. This film festival offers a variety of the new films and short movies directed by producers from around world, including World, European and UK debuts. There is also the 60 Hour Film Challenge, during which producers have to make a short film under 5 minutes in 60 hours. This is an amazing festival that is worth visiting! BUFF is a London film festival which was established in 2005 to showcase independent cinema. Many filmmakers and British actors supported this festival and later the BUFF Enterprises Ltd was established. This organization was created to develop young homegrown British talents in the filmmaking industry. Apart from this festival (that runs on 14th-20th September, 2016) the company also has a ‘The Search for BUFF’ project that searches for the people who want to work as the ambassadors to promote The British Urban Festival each year. Spend a couple of days at this amazing London international film festival. 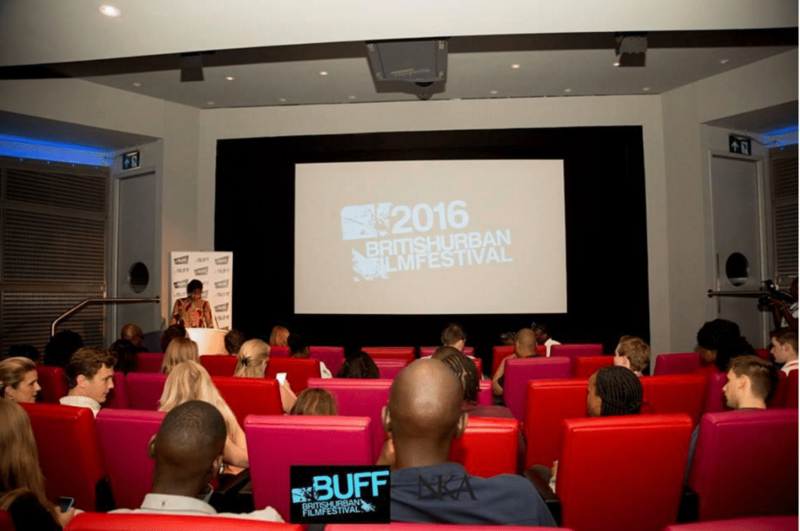 UK Film Festivals 2016 also encompass the British Urban Film Festival. The Cornwall Film Festival is a festival established in 2001 which screens Cornish films and offers neighborhood/national debuts, has masterclasses, workshops and talks for everybody from the lover to the expert. The celebration bolsters Cornish film making in the Cornish or English and there is a competition called “govynn kernewek” in which candidates tell the jury about their ideas for a film in the Cornish dialect. The winners receive a financial and technical support for their project. In addition, there is Young Peoples Festival that runs one day before the main festival. Therefore, consider visiting Cornwall for a couple of days. The Into Film Festival takes place in November, 2016 all around the UK. This festival is the world’s biggest and most famous youth film festival. It runs for three weeks each year and includes more than 2700 free cinema screenings. Moreover, there are numerous workshops and different activities for all the young people aged 5-19 which take place in a variety of venues across Wales, England, Northern Ireland, Scotland and the Isle of Man. 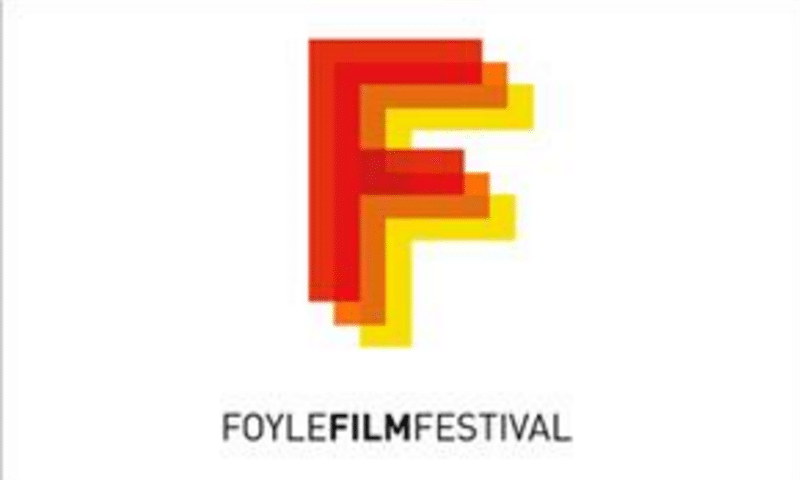 This festival is based in Derry-Londonderry, Northern Ireland and runs in November. This festival includes short films, feature films and a program of educational events. This festival of video games and animation holds a lot of workshops, special events and discussions. Some guests who were invited to this festival were representatives from Sony Interactive, Pixar, Weta Workshops. In addition, Richard Williams, Caroline Leaf, Bill Plympton and many other animators were invited. 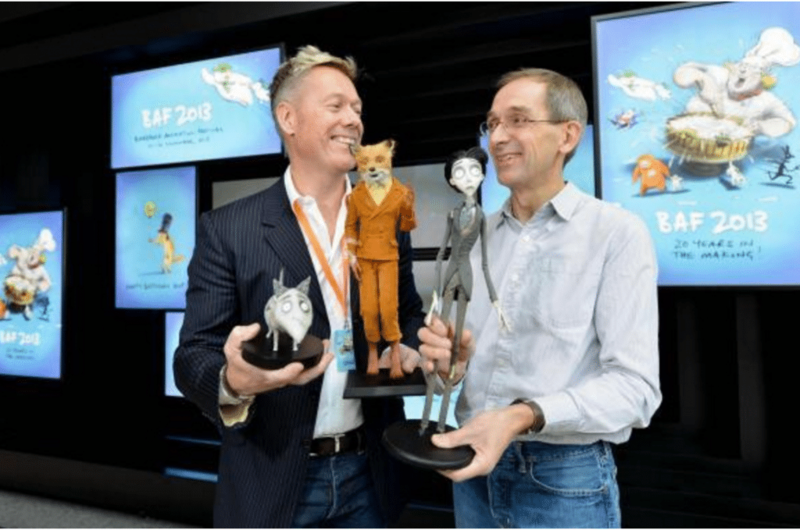 Pictured, Bradford Animation Festival: Ian Mackinnon and Peter-Saunders Lifetime achievement award 2013. The student film festivals in the UK discussed above are perfect for young and creative people from all around the world. Visit them whether you want to show your work or watch the films directed by others. We promise you that it will be an unforgettable experience! In addition, you can read about the Top 5 Educational Programs for Students On TV to broaden your knowledge and find something interesting for yourself. Good luck!